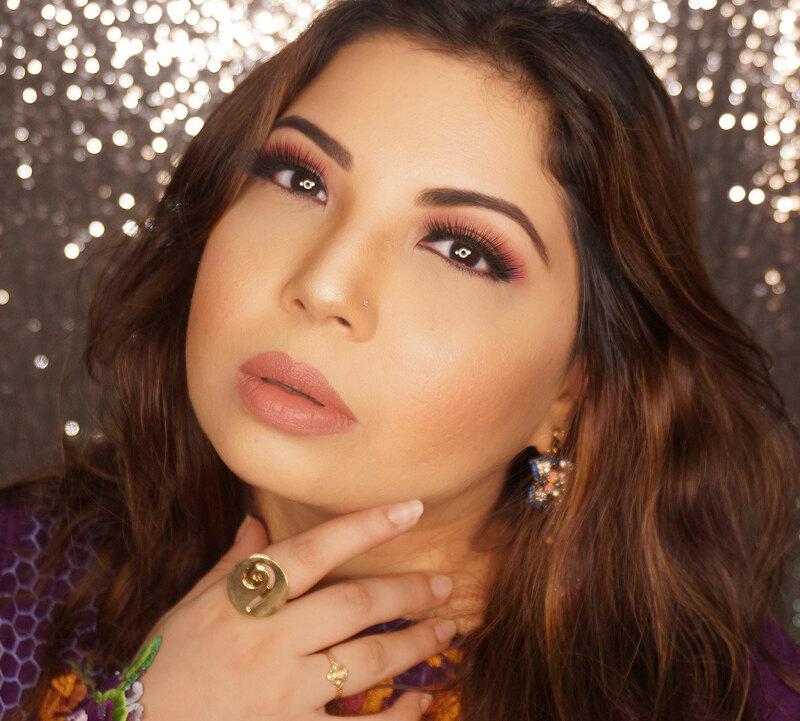 If you like skincare products you should focus on other than just your face too. The rest of your body needs some TLC just like your face. We tend to neglect the body, especially in summers when we think the body doesn't require any extra care. WRONG! Hot weather means open pores, sweating, clogging, dehydration, well I think you get my point. Want to know which products help keep my body stay fresh, hydrated, clean and also make me smell divine? READ ON. 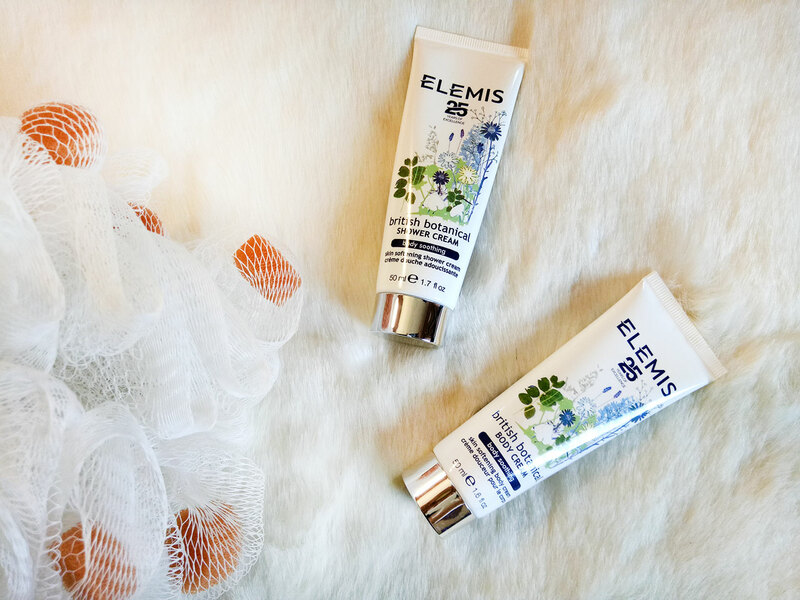 ELEMIS is a luxury skin brand and I am already using some of their products, the Cleansing balm being my absolute favorite. You can read my previous reviews HERE. 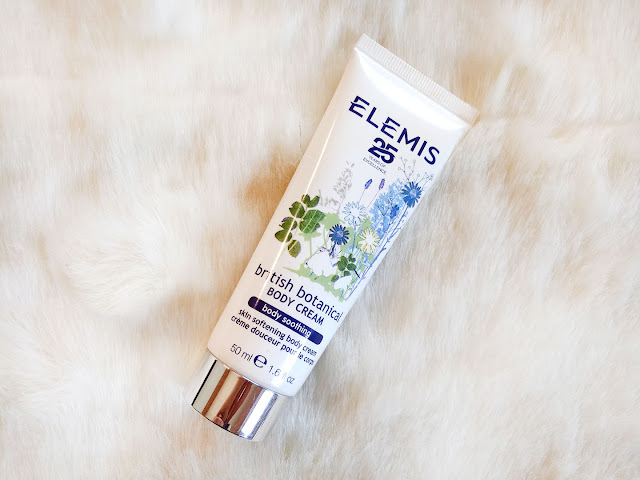 I got the ELEMIS British Botanical Body Cream and Shower Cream a couple of weeks ago to test. I usually dont pay heed to shower gels or body creams that much in summers and use them, but scarcely. I should have known better! Using these two products in the past two weeks have made a difference. Now, I will start with being honest, considering the luxurious price range the packaging may be very pretty but does not look luxurious enough. I do like the packaging but can be fine tuned. This cream smells so wonderful, fresh and floral, also kind off reminds me of rainy weather ( I seriously dont know why). 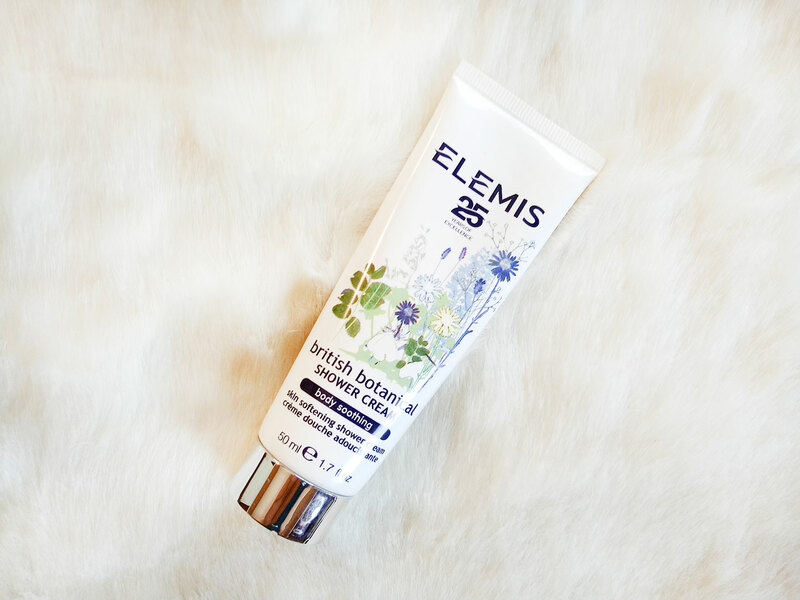 Every time I apply ELEMIS British Botanical Body Cream I keep smelling myself, sounds weird, but it's true! The smell actually lingers rather than fading away quickly which I have experienced with most body creams. I actually use less perfume when I have this cream on and prefer using it when I am going out. It is also long lasting as my skin feels and looks good for hours. The cream is light weight, absorbs quickly and your skin instantly tingles. Skin feels smooth and I have even seen my pores reduce. It contains Milk Protein which gives your skin rich radiance, Echium Oil contains fatty acid which calms down inflammation, Organic Oats are known to nourish and soothe skin, Lavender, my favorite, has anti-inflammatory properties, smells divine and also calms skin and Chamomile is known to soothes and restores skin. Enough said? YES! You can buy ELEMIS British Botanical Body Cream 200ml on just4girls.pk for pkr. 4890/- HERE. I LOVE shower creams and gels but my collection focuses more on their fragrances (because, who doesn't want to smell nice, right?). The ELEMIS British Botanical Shower Cream, however, took my shower experience to another level. This Creamy formula feels really good on your skin. My skin not only feels soft and plump but refreshed and damn it smells like wild flowers, love it. The shower cream, like the body cream, contains Contains organic oats & essential oils of Lavender, Chamomile as well as Echium oil but in addition also contains rosemary, geranium and palmrosa oils which soothes and calms skin and improves overall skin appearance and texture. I already smell wonderful after the shower and when I top it off with the body cream it seals the deal! You can buy ELEMIS British Botanical Shower Cream 200ml from justforgirls.pk for Pkr.4,830 HERE. As these are luxury products I mostly use them before going to any dinner or party because it makes your sin feel and look good and the aroma is an added bonus.